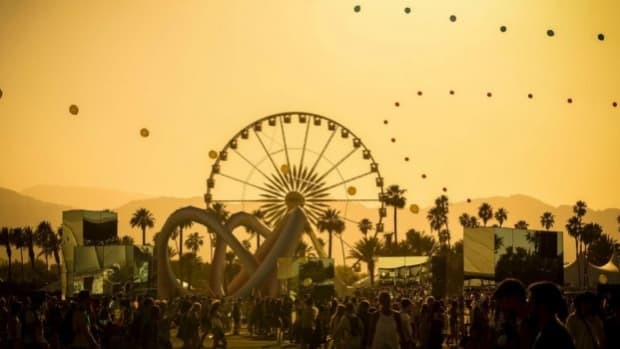 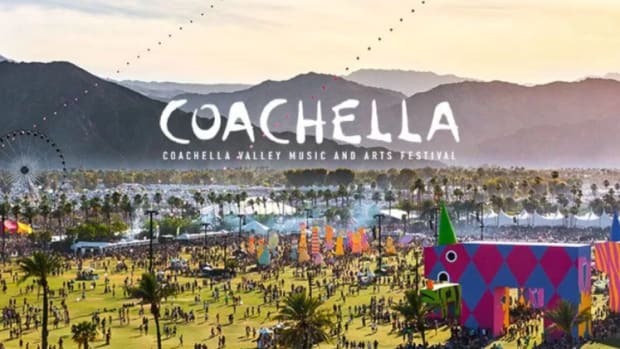 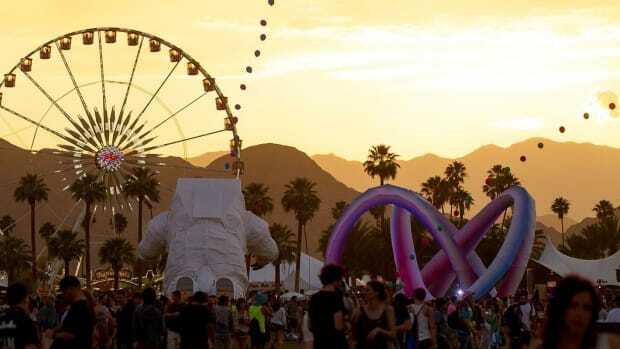 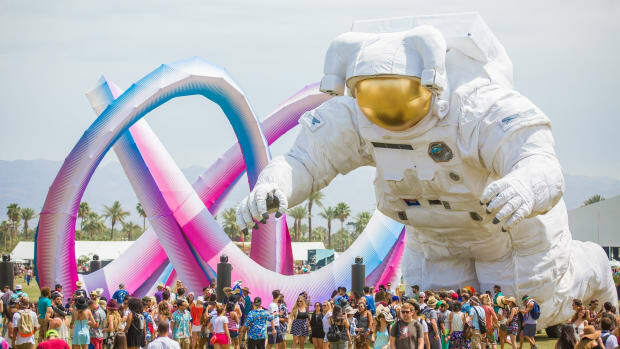 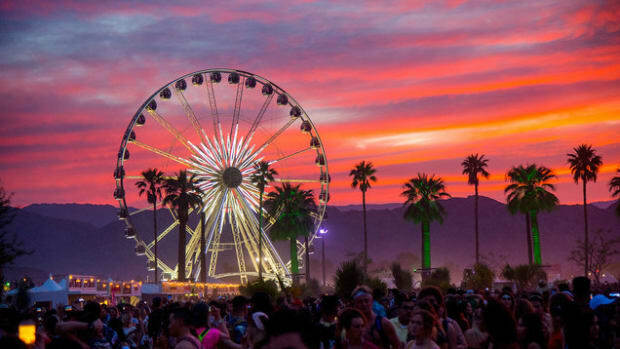 Coachella is by no means the first festival mired by such difficulties. 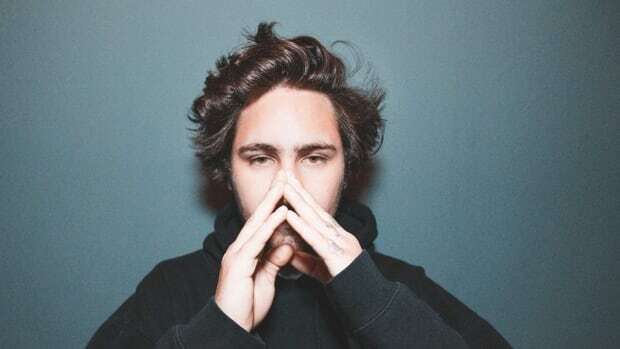 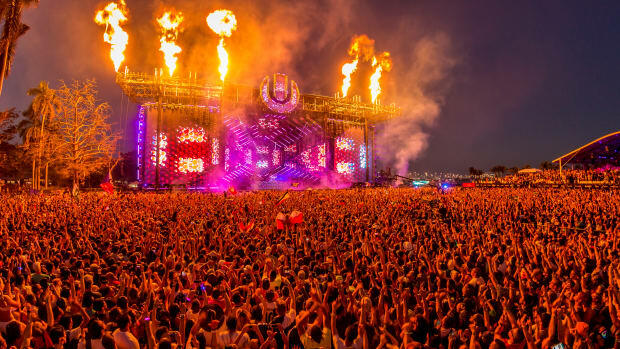 In the past several months alone, both EDC Orlando and Ultra Music Festival had fires break out onsite. 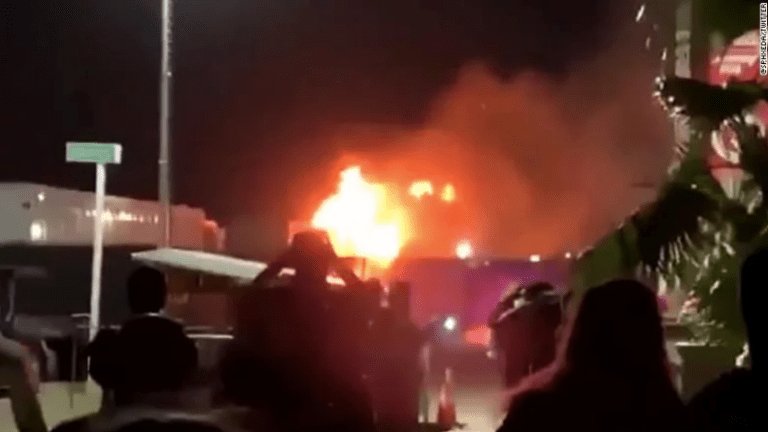 What sets last night&apos;s blaze apart, however, is that it did not result from a pyrotechnical malfunction; some speculate that a propane tank exploded.